Under President Trump’s leadership, the Food and Drug Administration has stepped up its efforts to combat these trends. 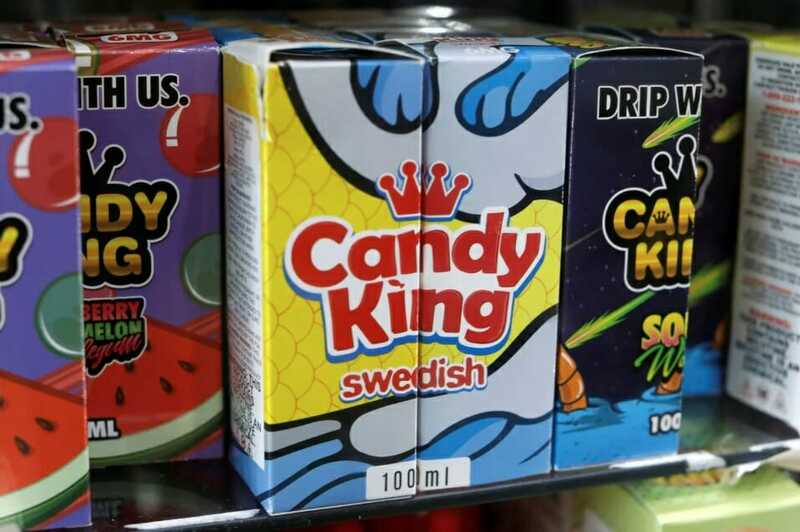 In the past year, the FDA, with the Federal Trade Commission, issued warning lettersto companies blatantly marketing their e-liquid products to resemble candy, cookies and juice boxes. The agency also took the largest coordinated enforcement action in its history, resulting in almost 1,300 warning letters and fines against brick-and-mortar and online retailers who illegally sold e-cigarettes to minors. Alex M. Azar & Scott Gottlieb – Washington Post – March 20, 2019.